Calabria Family Wines has expanded its operations with a new cellar door in the Barossa Valley. Established in the New South Wales Riverina in 1945, the family-owned business is now solidifying its commitment to one of Adelaide’s renowned wine-producing regions. Previously home to Artisans of Barossa, the site comprises a modern cellar door tasting bar, restaurant and 10 hectares of Shiraz and Cabernet Sauvignon vines. 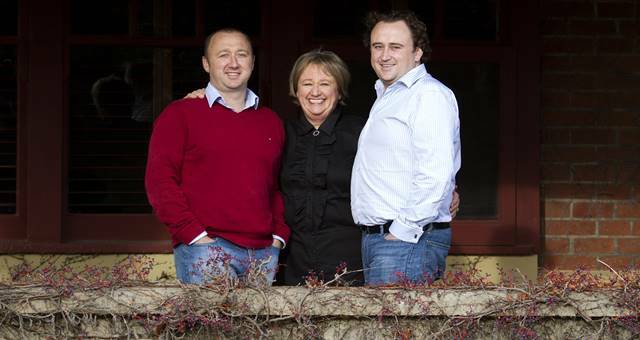 Third-generation siblings Frank, Michael, Andrew and Elizabeth Calabria have eagerly anticipated welcoming visitors to the estate and showcasing their portfolio of Barossa vintages. 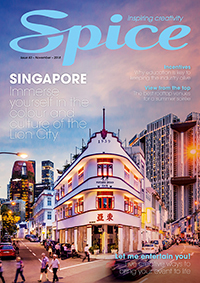 “As a family, we saw the Barossa as Australia’s equivalent to the Napa or Bordeaux regions which supports our vision of pursuing a more diverse and premium wine portfolio,” said Michael. The site’s existing restaurant, Harvest Kitchen, will continue to operate alongside the cellar door, serving a range of share plates and cheese and charcuterie boards. 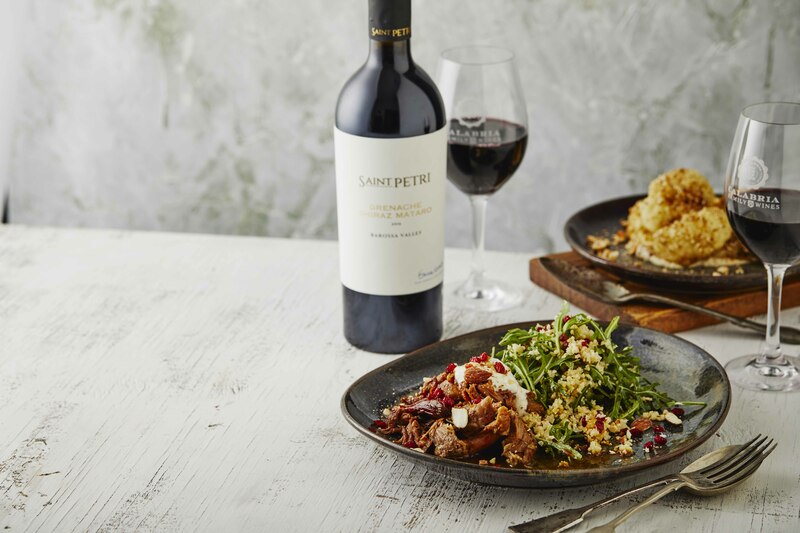 “We are looking forward to partnering with the Harvest Kitchen team to continue to bring you honest and flavoursome food and wine of the Barossa Valley,” said Michael. Harvest Kitchen can be booked exclusively for events of approximately 100 guests, while group tastings at the cellar door can also be arranged.